HBO has confirmed that season 3 of sci-fi Western series Westworld, season four of comedy drama Insecure and the tenth season of Curb Your Enthusiasm will return in 2020. Bob Greenblatt, the recently appointed chairman of WarnerMedia and HBO programming head Casey Bloys shared the news in an interaction with Deadline. 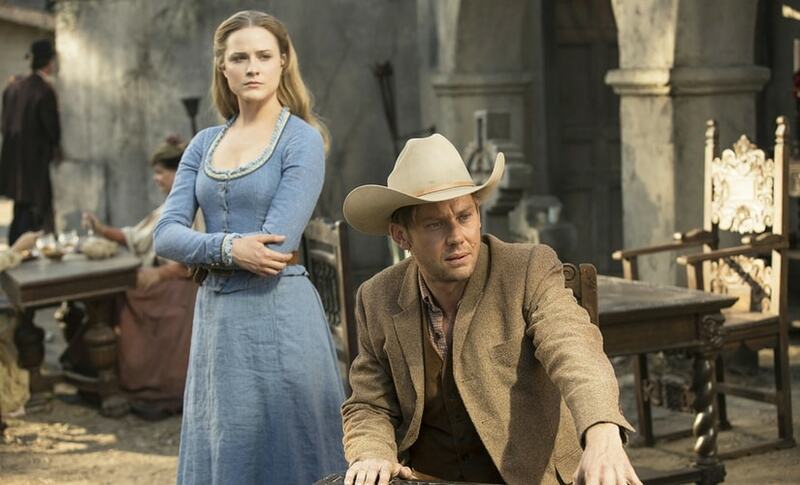 A still from Westworld season 2/Image from YouTube. Westworld, based on the 1973 Michael Crichton’s movie of the same name and created by Jonathan Nolan and Lisa Joy, is a dark odyssey about the dawn of artificial consciousness and the evolution of sin. The cast of the upcoming installment includes Breaking Bad's Aaron Paul and Dear White People's Lena Waithe. Insecure concluded its third season in September 2018. Bloys had told Vulture that the reason for the show's delay was due to Issa Rae's busy schedule. "Well, Issa became a big movie star! We’re not the first place to deal with this, but when you’re in business with very creative and talented people, there’s a lot more opportunities for people to do things. Issa, I think, partly wanted a break to come back to it fresh," he had said. Other shows that do not have a premiere date are Jordan Peele and JJ Abrams' Lovecraft Country, Joss Whedon's Victorian drama The Nevers and Damon Lindelof's adaptation of Alan Moore and Dave Gibbons' graphic novel Watchmen.